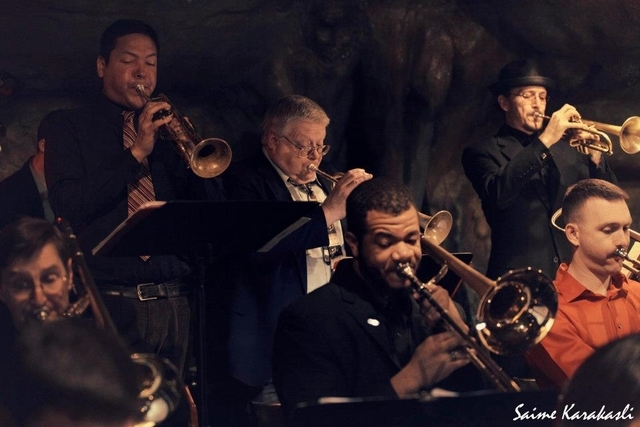 As if a birthday present to yours truly, the Petworth Jazz Project kicks off its 2017 summer season on Saturday, May 27 at 6pm. 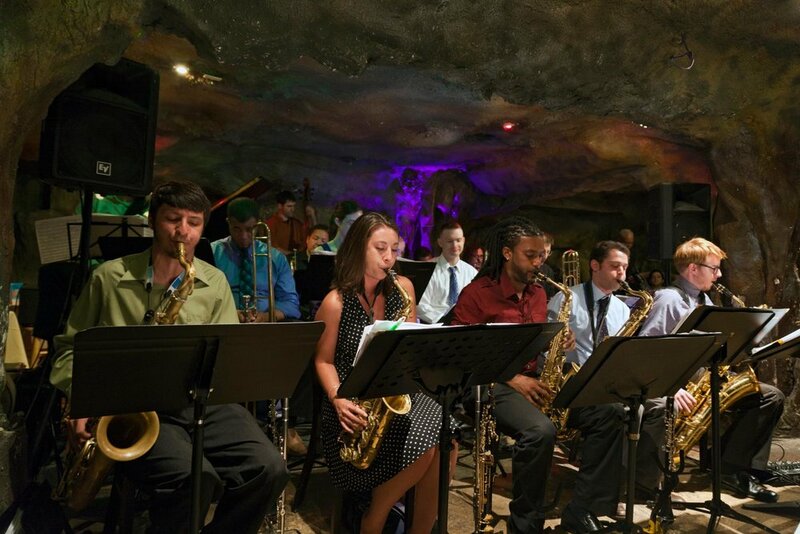 Featuring two 45-minute sets from the phenomenal 17-piece big band Bohemian Caverns Jazz Orchestra starting at 7pm, with rock-star kids musician Baba Ras D at 6pm and food by Hardy's BBQ Truck. As always, the show is free and located at the Petworth Park, 8th and Taylor Street NW. 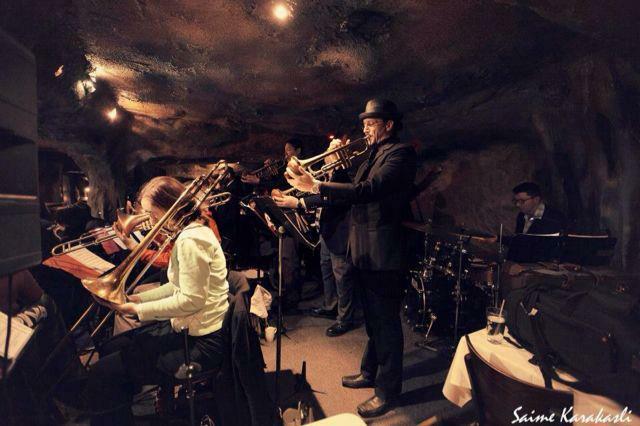 Photos courtesy of Bohemian Caverns Jazz Orchestra on Facebook. This event is sponsored by Phil and Fruzsina Di Ruggerio of GreenLine Real Estate. Gentle Reminder: Per DPR policy, no pets, smoking, or alcohol allowed. Good vibes, good times, and great music are okay though!